KABUL, Afghanistan — Islamic State militants, including two suicide bombers, dressed in what appeared to be U.S. military uniforms and riding in two armored vehicles launched a surprise attack on the Interior Ministry in Kabul on Wednesday but Afghan forces managed to repel the assault, leaving all the attackers dead. 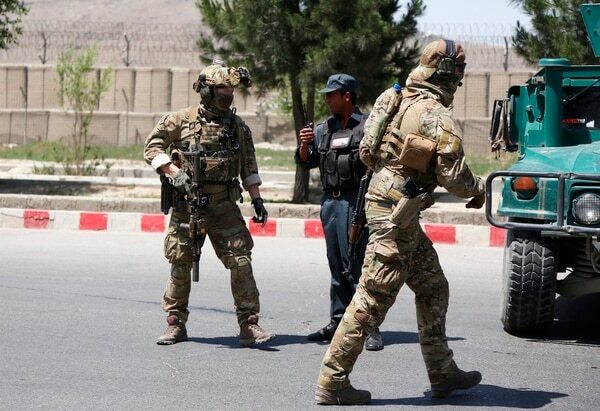 It was a rare victory for Afghan security forces, who have struggled to secure the capital in recent months amid relentless attacks by the Taliban and the ISIS affiliate in Afghanistan. Like Danish, Safi also said the attackers wore military uniforms but could not provide more details. Video footage from the scene showed that the assailants wore what appeared to be imitations of U.S. military uniforms. The Stars and Stripes newspaper reported that the attackers were dressed as U.S. soldiers. Later Wednesday, the American commander of U.S. and coalition forces in Afghanistan cast doubt the attack was the work of ISIS, saying instead there are indications the Taliban-allied Haqqani network was behind it. 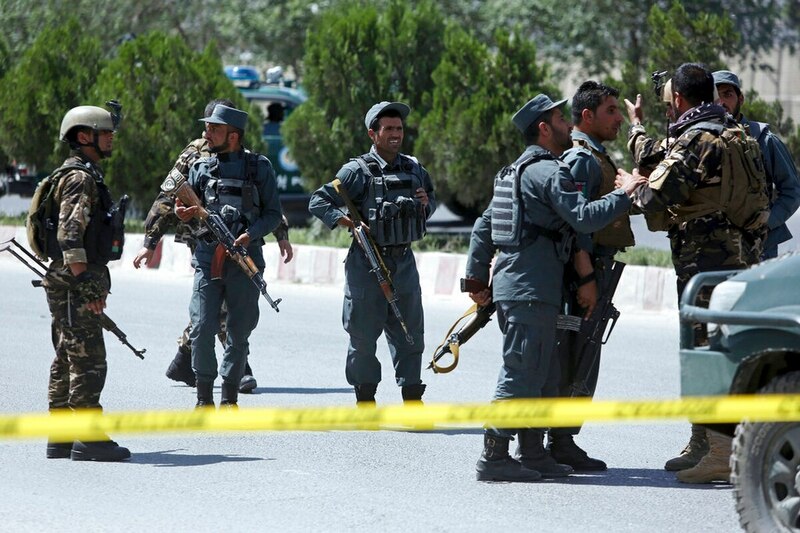 The Taliban and the Afghan ISIS affiliate have both carried out scores of attacks, mainly targeting security forces and the country’s Shiite minority, that have killed hundreds of people in recent years. Associated Press writers Robert Burns in Washington, Amir Shah in Kabul, Afghanistan, and Samy Magdy in Cairo contributed to this report.